Arrival day is Saturday. Hire is Saturday to Saturday . Arrival time is from 3pm on the Saturday and we ask that you leave by 10am the following Saturday. 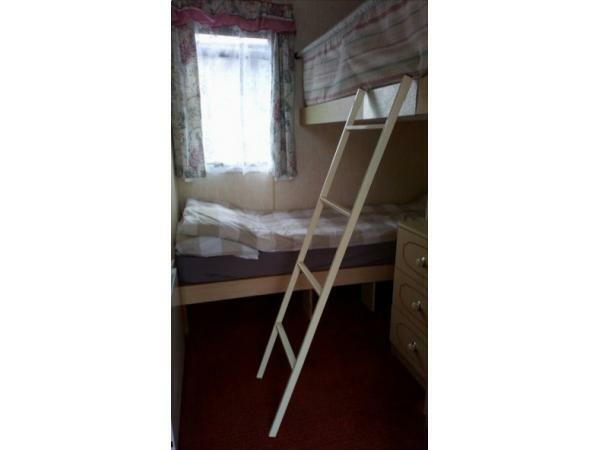 £100 Deposit on booking. Payment to be paid in full two weeks before arrival date. 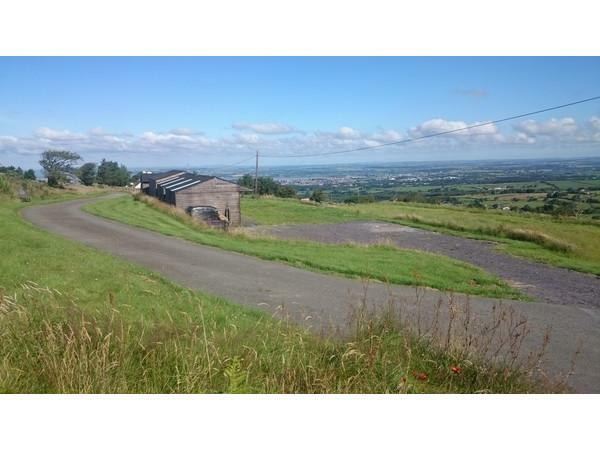 This caravan is situated on a 26 acre hill top property above the village of Waunfawr. 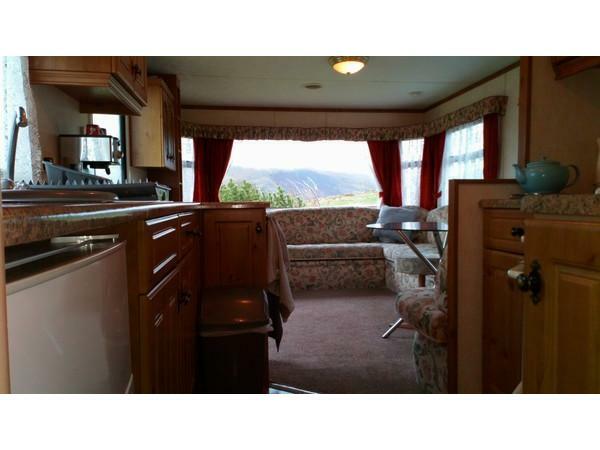 With fantastic panoramic views towards Caernarfon Castle, Isle of Anglesey & breath taking views of Mount Snowdonia. It really is a spectacular spot. 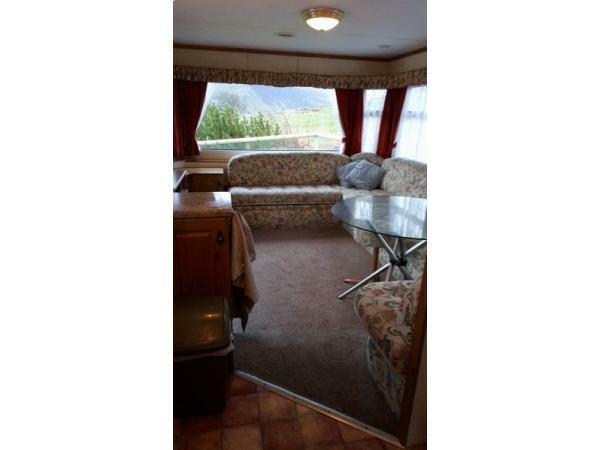 Penrallt Caravan is for people wanting a nice quite location with amazing views. 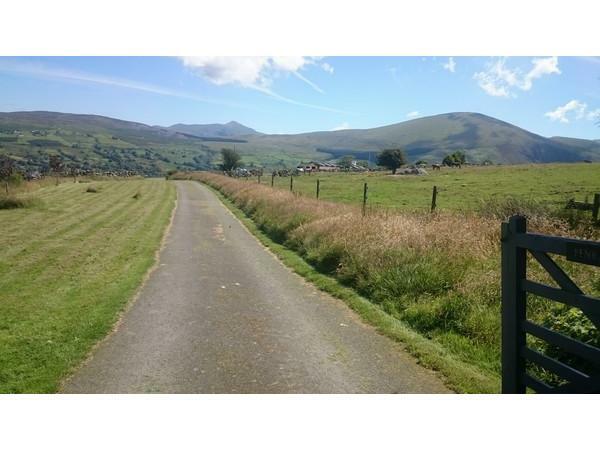 Hour's of great walking /bike riding straight out of the gates or head off to the many attractions North Wales has to offer. Horse riding just down the road. Masses of outdoor adventures...The longest zipwire ride in Europe the Velocity at Zipworld in Bethesda, Bounce below, Junior Bounce and Zip World Caverns are three incredible underground adventures located at Llechwedd Slate Caverns, Blaenau Ffestinog. And the Welsh Mountain Zoo to name just a few! The list go's on and on, the caravan will have masses of brochures to hand. 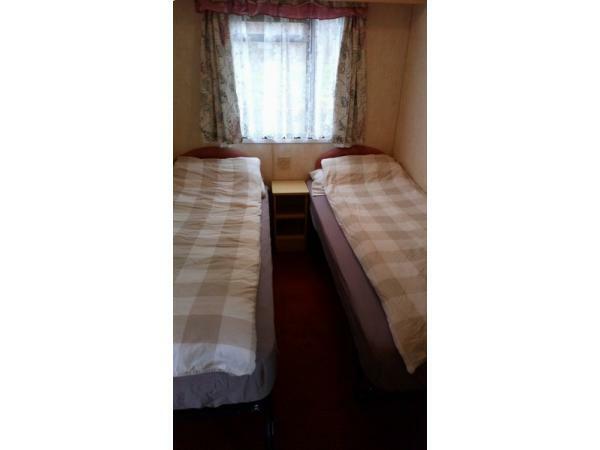 The caravan its self has a small fenced garden and parking for two cars. We are dog friendly but need to confirm dog numbers before booking is taken. All bedding is provided plus towels. Tea towles and oven gloves are provided in the kitchen area. Local pub is approximately 1 mile away. Local village shop approximately 1.5 miles away. Great pubs and restaurants to eat at in Caernarfon or nearby village of Beddgelert. Arrival day is a Saturday after 3pm for a week to the following Saturday. We ask that you leave by 10am on that following Saturday. 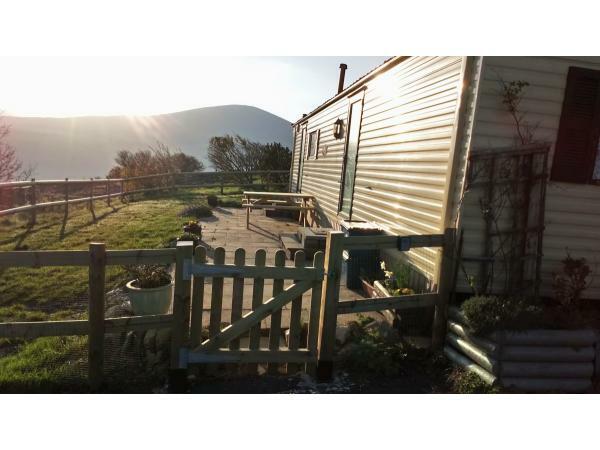 Stayed here last year for a week beginning of July with our dog molly .it was the most lovely caravan with breathtaking views The cleanliness of the caravan was spot on and everything you need and more .we have stayed all over Wales in caravans which have been lovely but this one is a pot of gold ..loved it so much we booked again for this year can'ttt wait.thankyou.Lynn green . We have just had a wonderful weeks stay here with our Labrador, what a beautiful place to stay the views are spectacular. 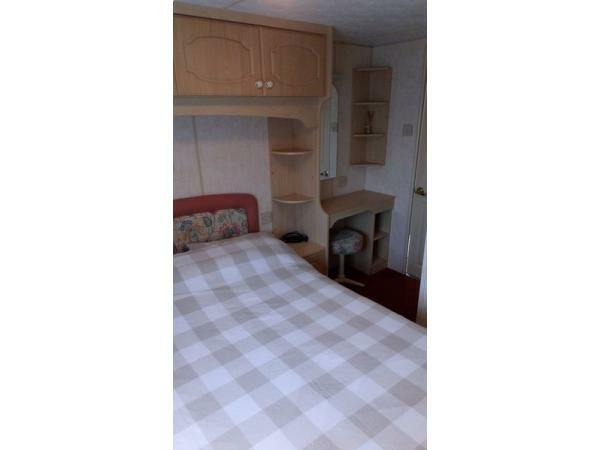 Caravan very well equipped, spotlessly clean, large fenced garden perfect for dogs, so peaceful and quiet high above the towns of Caernarfon and Waunfawr. Excellent communication with the owner Linda, lovely touch of milk and biscuits upon arrival, made to feel very welcome. Highly recommend. Stayed at Penrallt for 1 week with my partner and our two whippet boys. The weather was very kind to us and we had an amazing time. 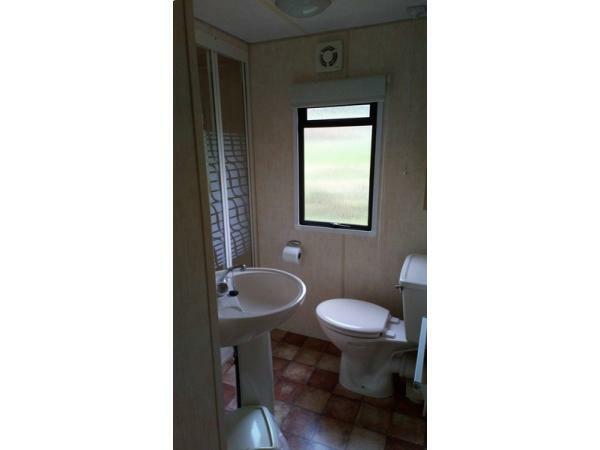 The caravan has everything provided that you could possibly need and exceptionally clean. 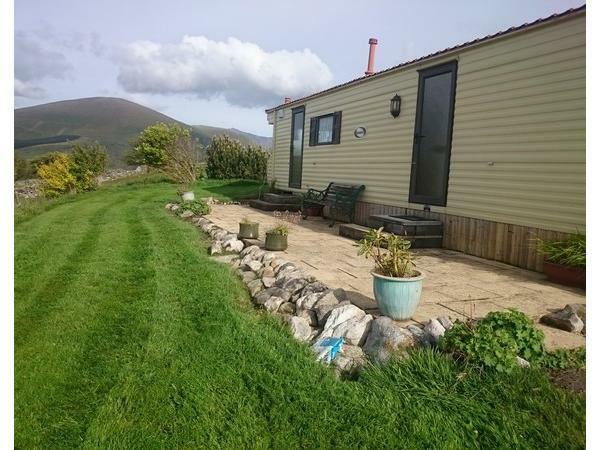 It is situated in beautiful surroundings and was lovely to wake up every morning with the views of Snowdonia (I have already recommended it to friends ). Linda the owner is lovely and although we didn't need her for anything we felt she would be there if there was a problem, her communication with us from booking all through the holiday was excellent. 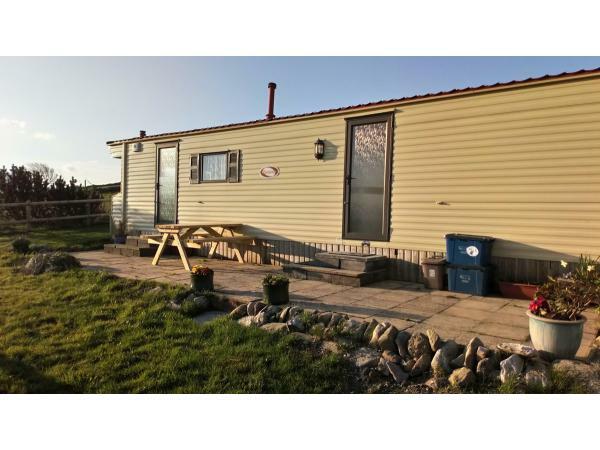 This is the perfect place to get away from everything, to relax and unwind in peaceful surroundings but also plenty to do in the area too.